According to a report from Japanese market analysis firm Nomura, Samsung is set to overtake Nokia as the world’s largest smartphone maker this quarter. Not only that, Apple, with the iPhone as its one and only smartphone, is set to overtake Nokia in the next quarter; ending Nokia’s 14 year old reign at the top. The release of the iPhone in 2007 truly brought a revolution in the smartphone industry. Manufacturers started shifting from resistive to capacitive touchscreens; from clunky, difficult to use software to user-friendly UIs; from weak first party apps to focusing on a healthy developer ecosystem for powerful native third party apps. Manufacturers like Samsung and HTC have been particularly aggressive since 2007. Both joined the Open Handset Alliance and started producing phones powered by Google’s Android mobile operating system. Android’s growth has been nothing less than explosive in these past three years ever since the release of the HTC G1 (2008). In terms of quality smartphones, the years after 2007 have not been good to Nokia. While Nokia’s hardware improved, their software for these smartphones didn’t. Symbian – with its menu-after-menu laden user-interface and poor third party app support – wasn’t and isn’t enough when you have OSes like Android and iOS in the market. Despite marked efforts with Maemo (for example: the N900) and MeeGo, Nokia’s market share continued to drop. Then, about four months ago, Nokia announced a strategic alliance with Microsoft where they declared that Symbian and MeeGo would be replaced by Windows Phone 7. Adopting WP7 is really Nokia’s only hope at this point in time. 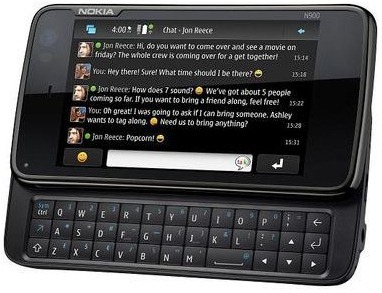 According to Microsoft’s CEO, the first “Mango” WP7-powered Nokia phones will ship later this year. 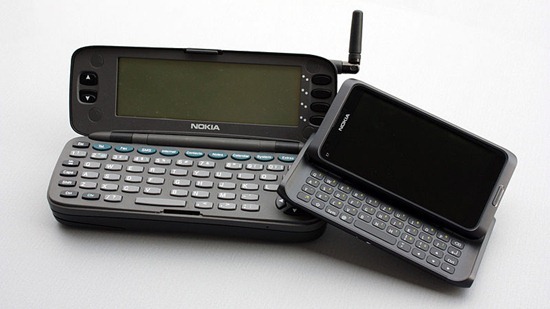 "In 1996 Nokia launched the Communicator and the smartphone market that it has led in unit terms ever since. After about 14 years at the top, Nokia looks set to relinquish its smartphone crown," commented Nomura analysts in a research note. Nokia looks set to relinquish its smartphone crown to Samsung and Apple," Nomura analysts said in a research note. "Further emphasizing the shift in power to Asia is our forecast for HTC to almost match Nokia during 2012. Samsung has emerged as a popular choice for smartphone fans over the past few years. 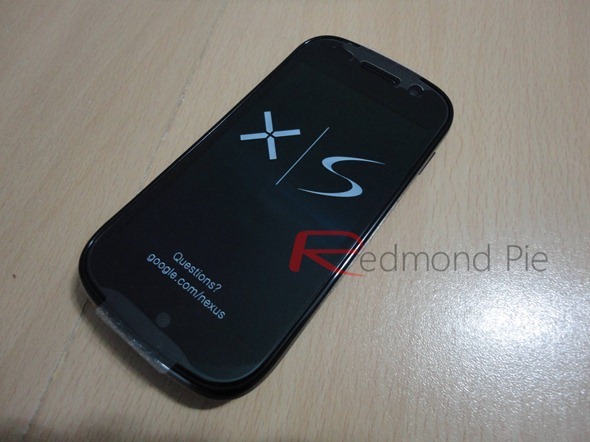 The Galaxy S II, their latest product, is the most talked-about smartphone in the industry today and it is selling like hotcakes. Apple’s success with the iPhone, – their most profitable product – of course, is unmatched. Nomura predicts that Samsung’s continued success means the company will steal the crown of largest smartphone maker this quarter or early next quarter. While Apple will jump up to second position in the next fiscal quarter, leaving Nokia in third. Still, Apple is at the top in terms of mobile division revenue, though. Revenue generated from the iPhone and its popular accessories was $10.47 billion compared to Nokia’s $9.7 billion. We are looking forward to how the smartphone wars heat up in 2012. These coming years will decide which mobile operating system and which smartphone manufacturer stays on top for a long, long time to come.